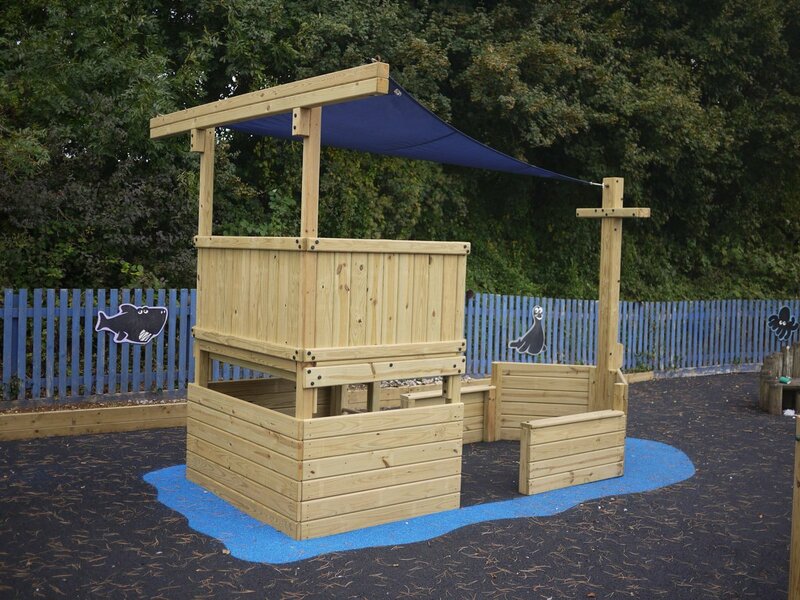 How do you buy one of our play systems? Alternatively ou can visit one of the Display Sites run by our retail partners. Here you will be able to get sound practical advice and, in most cases, find products from other suppliers so you can make an informed choice about what is best for your family.